Do cats ever do what they're told? 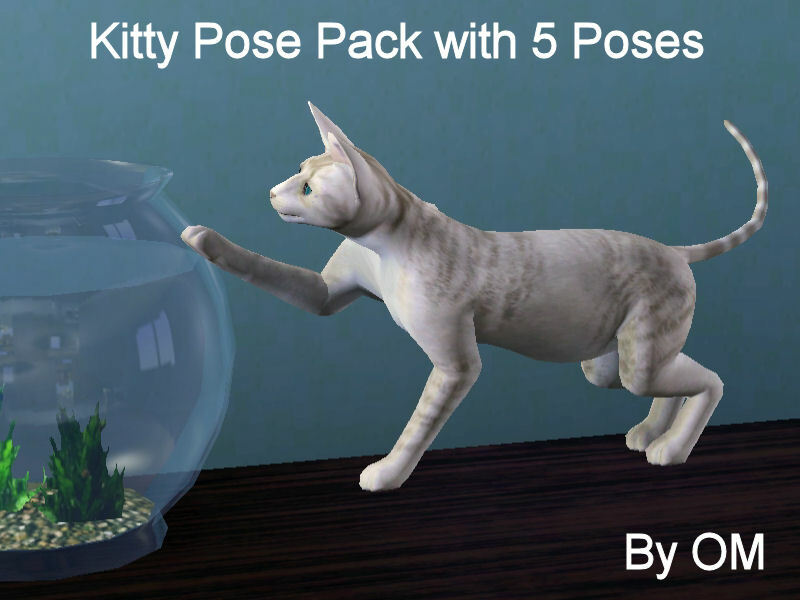 Usually not...but here are 5 poses for your kitty pets that your cats will respond to. 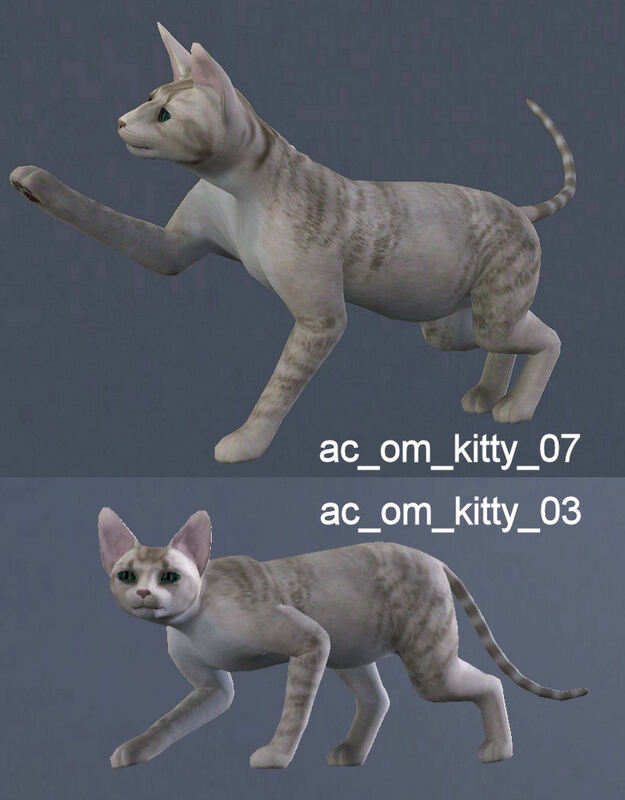 They will show up in your game when played with Cmo's Pose Player and, for once, your cat will listen. You will need the updated version in order to play poses for Pets. The set comes with a pose list package included so that you can select the pose you want from your pose list in the game. 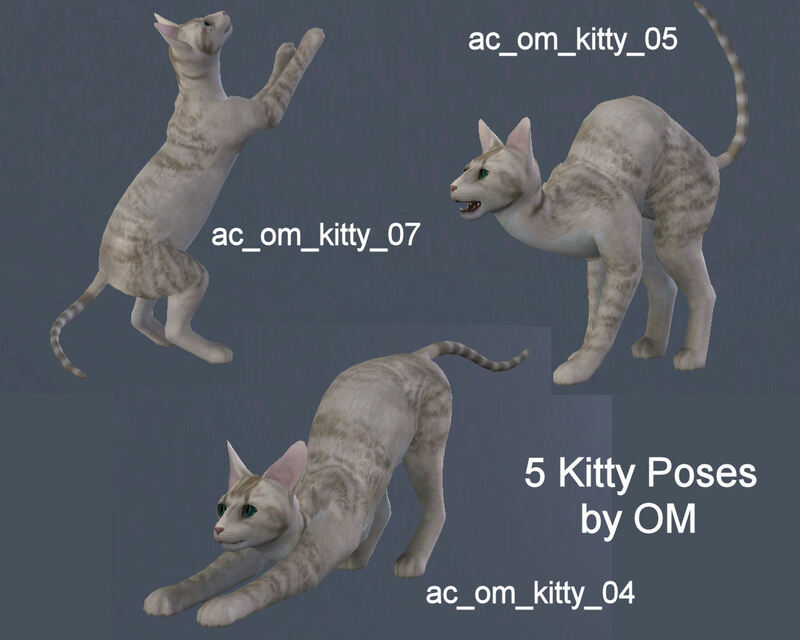 om_acposes_AprilKitty.zip | Description: 5 poses for Sims 3 cats.